Re-united stench-core merchants DEVIATED INSTINCT have started recording Friday in Bradford UK for a new 12” and a split with SUMMON THE CROWS. Six songs are already in the bag! 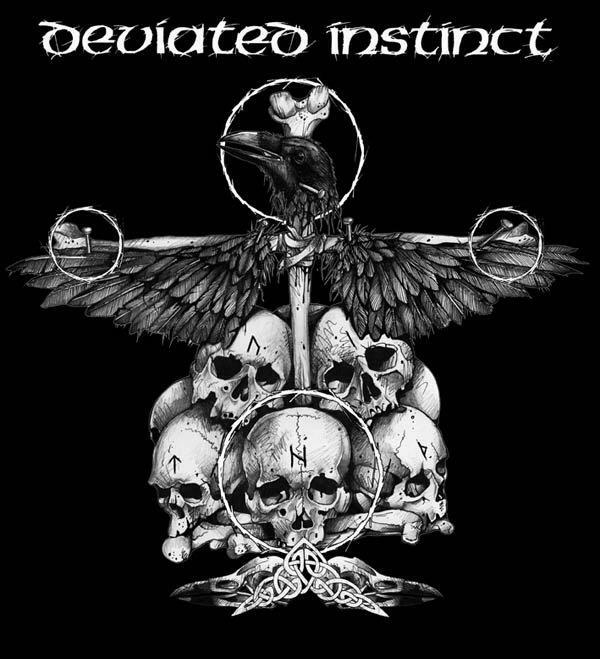 Catch DEVIATED INSTINCT at Maryland Death Fest and Chaos In Tejas this May and June.